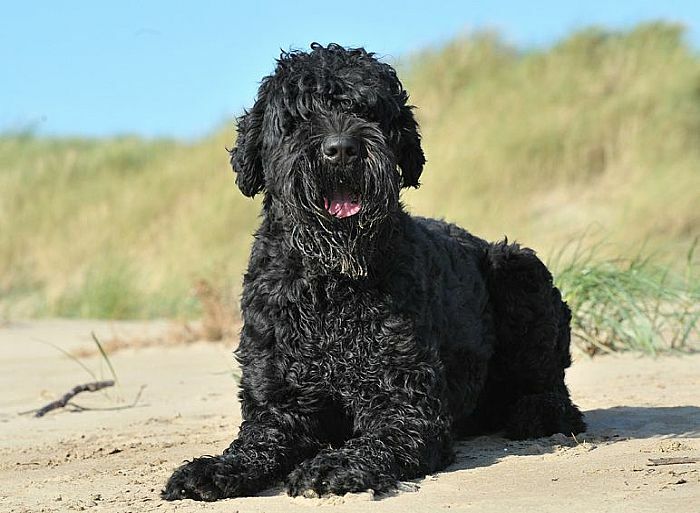 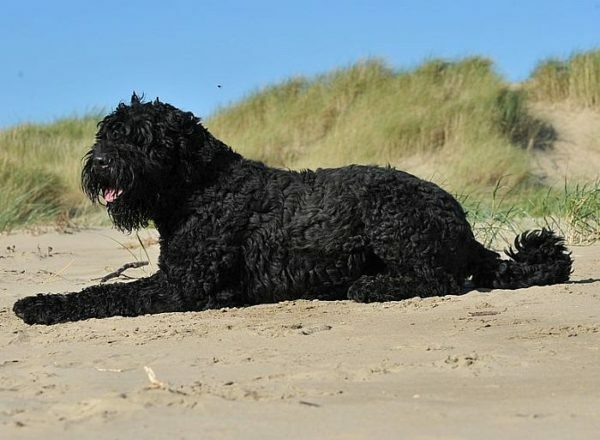 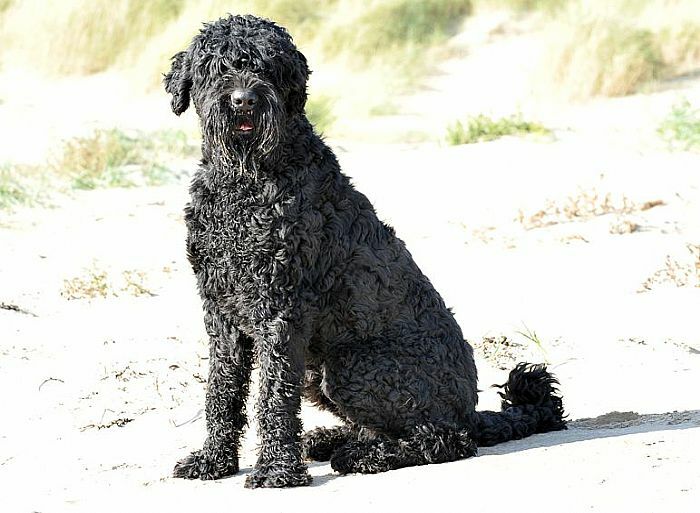 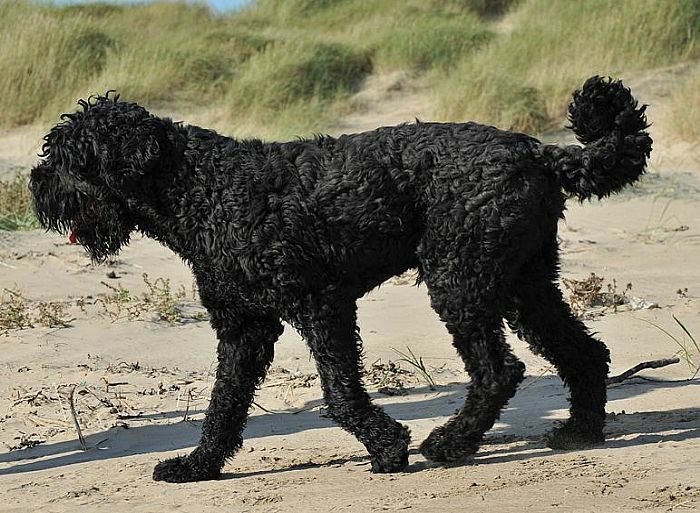 Boris is a very striking young dog and being a Black Russian Terrier is somewhat of an unusual breed for us at A1K9. 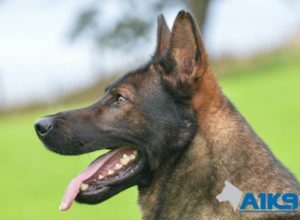 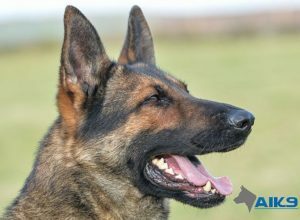 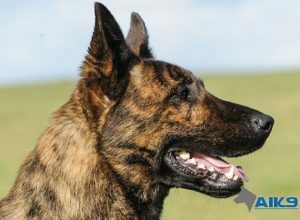 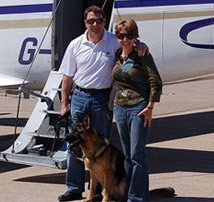 He has progresssed very well with all aspects of his training and is an extremely affable and friendly dog both to other animals and to people with whom he has had chance to form a bond. 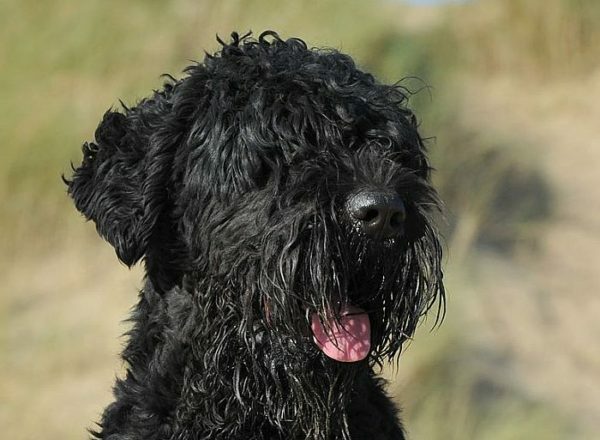 Despite the shaggy teddy bear appearance, Boris is certainly most capable when it comes to hiss PP work and at 60 plus kilos he packs one hell of a punch - I wouldnt fancy being an intruder at his new house! 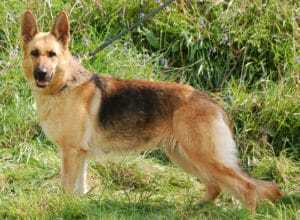 All in all a great all rounder and certainly not the norm in terms of PP dogs.